What’s Next for Saks Fifth Avenue After Deal with Lord & Taylor Parent? The elite retail store Saks Fifth Avenue surprised consumers last week when it announced it would be sold for $2.4 billion to the Toronto-based Hudson’s Bay, the parent company of Lord & Taylor. What will the deal mean for the two companies and the future of the luxury retailer? According to Dr. Rajneesh Suri, an associate professor in the marketing department of Drexel’s LeBow College of Business, Lord & Taylor has more to gain from the deal than Saks. So, why proceed with the deal? 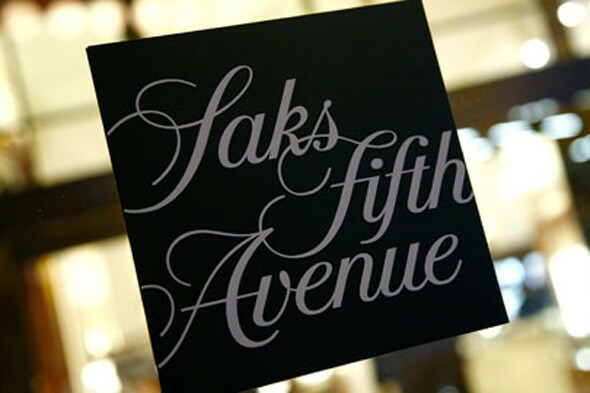 According to a recent Forbes article, Saks has roughly 40 stores across North America and about 70 outlet locations. Under Hudson’s Bay, the combined company will operate 320 stores, including 179 full-line department stores, 72 outlet stores and 69 home stores in prime retail locations throughout the U.S. and Canada. Hudson’s chairman Richard Baker will reportedly take the luxury brand north into Canada and also save the company costs by converting lower producing Saks stores into more affordable Lord & Taylor stores. Even though the management of Saks will be retained, the loss of image is very likely to happen to Saks Fifth Avenue as it closes locations or gives them up for Lord & Taylor unless it is handled appropriately, said Suri. Luxury retail rival Nordstrom has already announced the opening of a location in Canada in 2014 and Forbes reports the retailer has been outpacing Saks Fifth Avenue. With a reported real estate value of $1.5 billion for Saks and with its New York flagship alone worth $1 billion, the benefits for Hudson’s Bay are primarily acquisition of real estate in locations where the Saks brand hasn’t been able to perform, according to Suri. Hudson’s Bay and Saks Inc. said the agreement would allow Saks a 40-day “go-shop” period during which it can solicit higher bids, but Saks Inc. investors are already suing the company to block the acquisition. It will be interesting to see the fate of the luxury retailer. As former Wall Street Journal reporter Amy Merrick states in a recent piece published in The New Yorker, the sale to Hudson’s Bay is at the very least an acknowledgment that, in years to come, high-end shopping will be a whole lot less glamorous than it used to be.